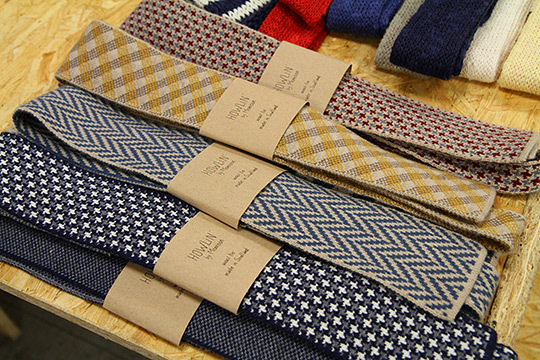 British wool masters, Howlin By Morrison have proven once again, their expertise in the field, with this extensive collection of neck ties and socks. Making some of the nicest fair isle knits we’ve seen in a long time, HBM, have maintained a sense of heritage, while consistently dropping very forward interpretations. 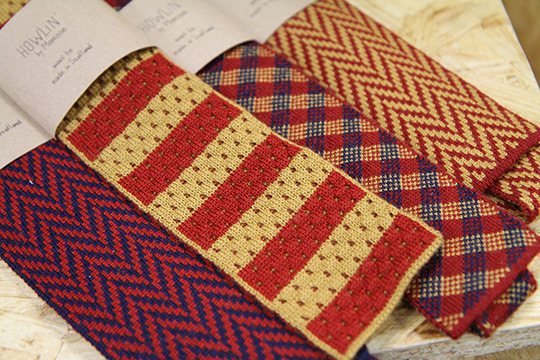 These latest ties, are available in everything from chevrons, to stripes to plaids and beyond. 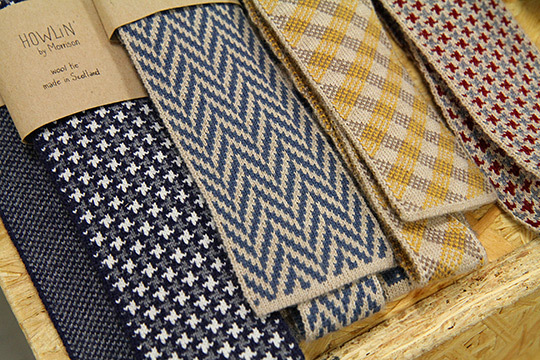 All the designs throw back to a dandy era of mens styling and are available in two different widths. Pick up some matching socks also from this creative and colourful collection. This entry was posted in Ties and tagged HBM. Bookmark the permalink.